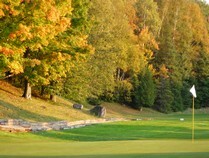 Always first to open and latest to close in the Tremblant region the course offers a long golf season to the real golf addict. 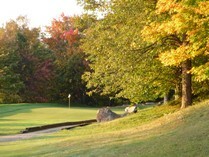 You will find on each hole 5 different tee boxes, ondulating fairways crossed by creeks and greens in perfect conditions. 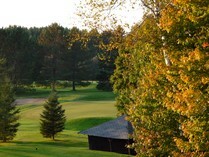 Fairways sometimes a little hilly but never stressfull , a nice course hidden in a valley that will charme you with its ever changing scenery. 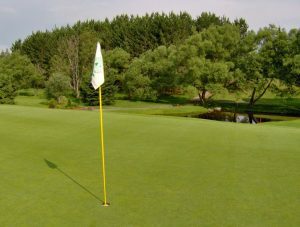 Whether you are a beginner or more experienced golfer the course wil offer you the perfect challenge .